As Miss L. gets older, the holidays are becoming more and more fun! I wanted to do a Christmas Book Countdown this year to make the holidays more exciting and special for her. You may, or may not, be familiar with a Christmas Book Countdown, but the idea is to open a Christmas book each night in December until Christmas. It’s kind of like an advent calendar, but with books. Each night is like a special treat around here. 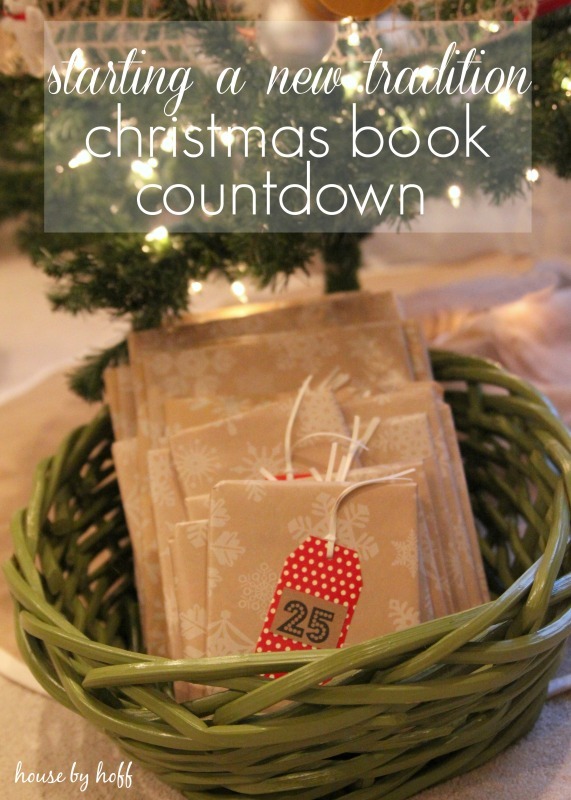 The Christmas Book Countdown is a really good incentive to take a bath and get jammies on! Last night she opened Clifford’s First Christmas…it was a hit. 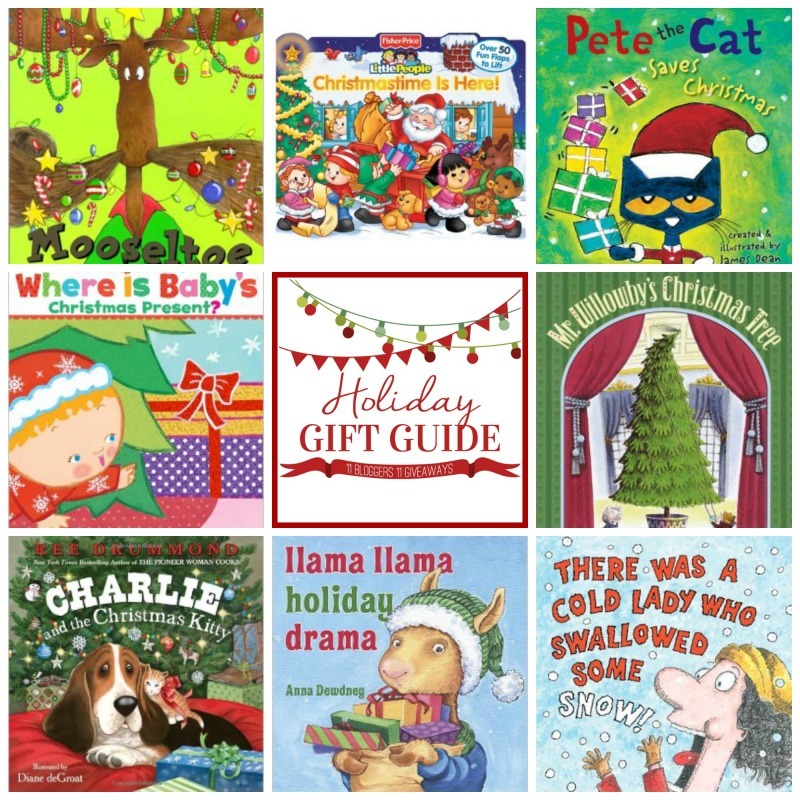 If you’re looking for good books for your own Christmas Book Countdown, check out my recommendations here. 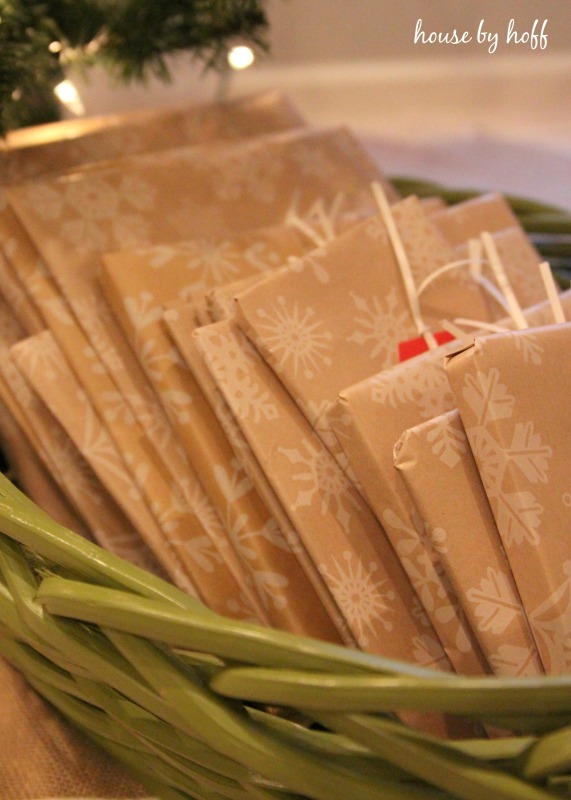 Are you starting any special traditions this year? I love this!!! I am trying to de-clutter so I think I’ll do the 12 days of Christmas. Thank you for the idea. Very sweet idea.. I bet my daughter would love this too! !